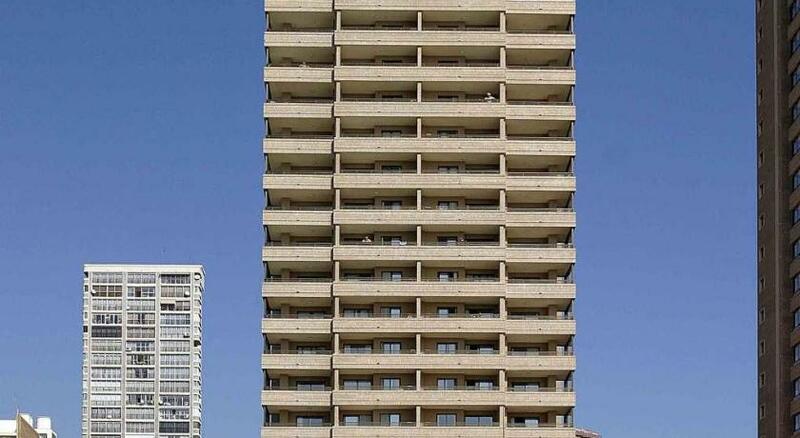 Spain Benidorm hotels. - Hotel videos, user reviews, cheap booking! Showing 1 - 10 of 273 best hotels. | Sorted by rating. The Hotel Fetiche is located in Benidorm’s Old Quarter, just 110 yards from the Levante and Poniente Beaches. Modern and stylish, it has free Wi-Fi and large flat-screen TVs. 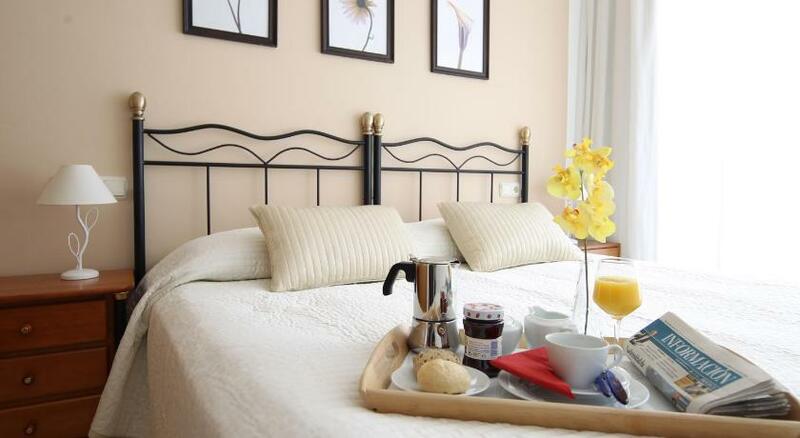 These seafront apartments are located just 100 metres from Levante Beach. 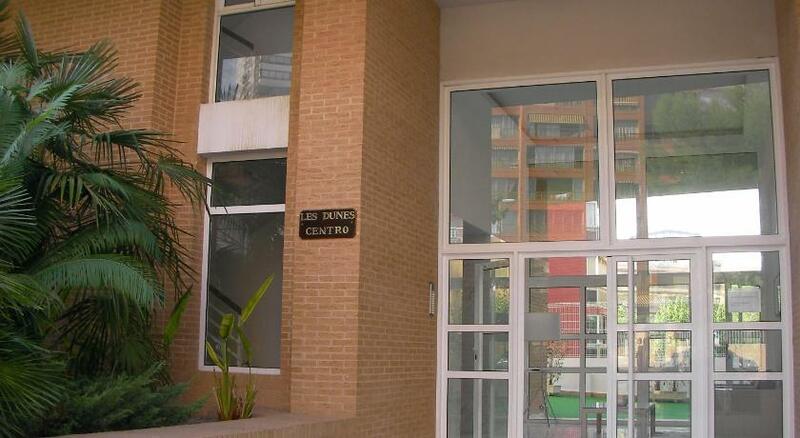 They offer a furnished terrace with views of Benidorm Bay and a shared outdoor pool, 10 minutes’ drive from the centre. The Hotel Roca-Mar is 165 ft from Cala de Mal Pas beach, Poniente beach and 325 ft from Levante beach. In a Central location, it has free Wi-Fi, a gym and a terrace on the roof. Centrally located 400 metres from Benidorm’s Levante Beach, Apartamentos Les Dunes Centro offers an outdoor pool and sun terrace. 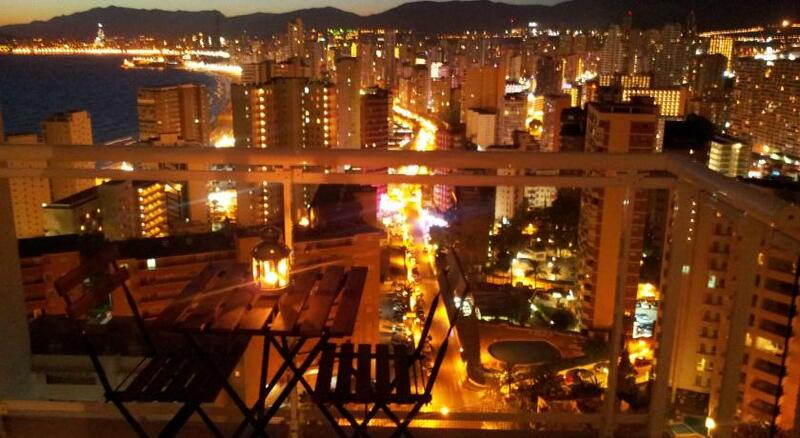 Next to Levante Beach in Benidorm Old Town, Villa Venecia has a terrace with a hot tub and spectacular sea views. Rooms feature a flat-screen TV, hydro-massage bathtub and free Wi-Fi. Located in Benidorm, 6 minutes’ walk to Playa de Levante Beach, Apartamentos Montecarlo Benidorm offers a terrace with sea and city views, a shared outdoor pool and a tennis court. 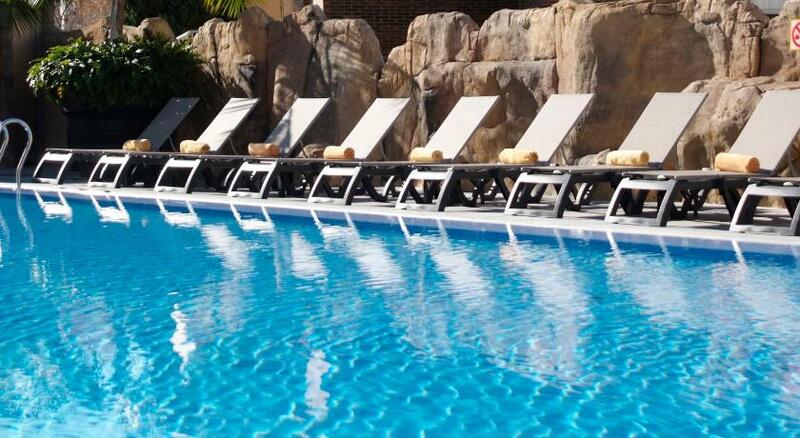 Just 270 yards from Benidorm’s Levante Beach, Sandos Monaco Beach Hotel & Spa is an all-inclusive, adults-only hotel with an outdoor pool, terrace and spa. 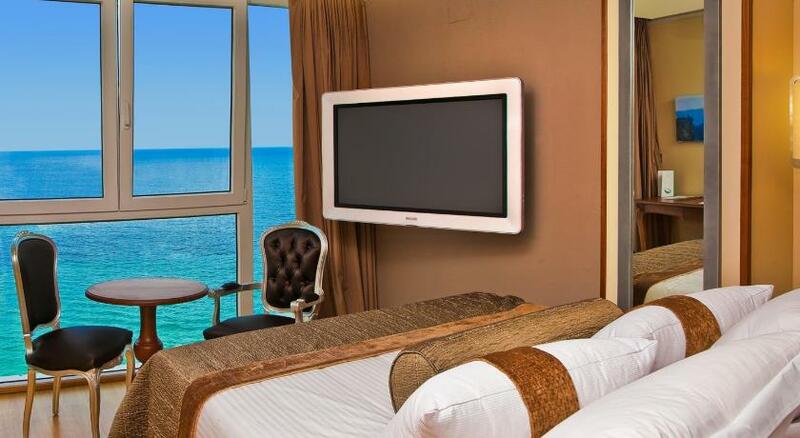 This hotel is just 450 metres from Benidorm’s Playa de Levante Beach. It has a small outdoor pool with sun loungers and a poolside bar. All rooms have a balcony and private bathroom with hairdryer. This impressive Thai-style hotel is in the Sierra de Cortina Mountains, with magnificent views of the Costa Blanca. 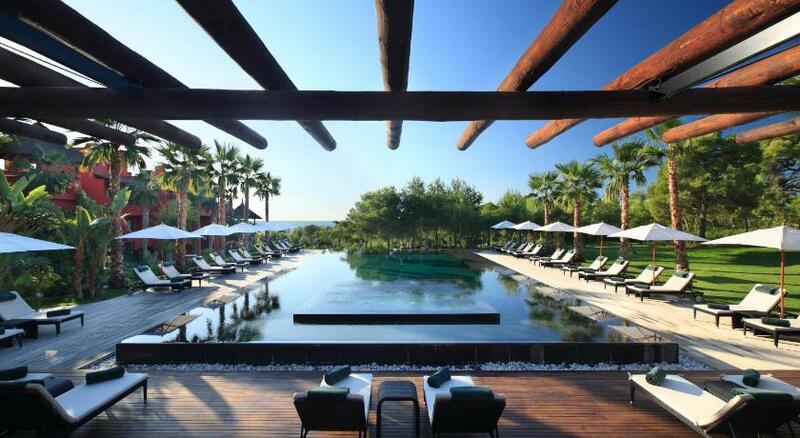 Surrounded by pine woods, it offers 7 outdoor pools and a spa.